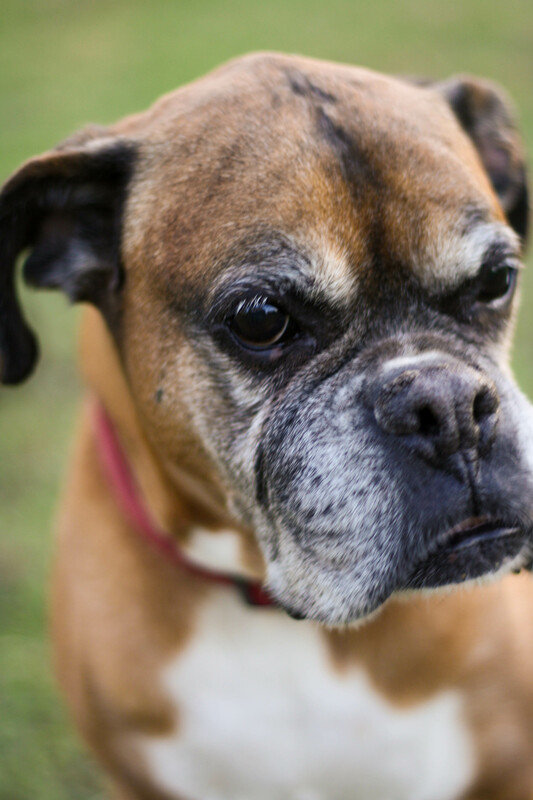 This week I had to make the decision to put my sweet, 12-year-old boxer down. It was extremely hard to make the call, but I knew it was the right thing to do. Love you, Tyson! I am so sorry to hear about Tyson. Such a pretty dog. Praying for you and the family. Thank you, Emma!! Means a lot! !